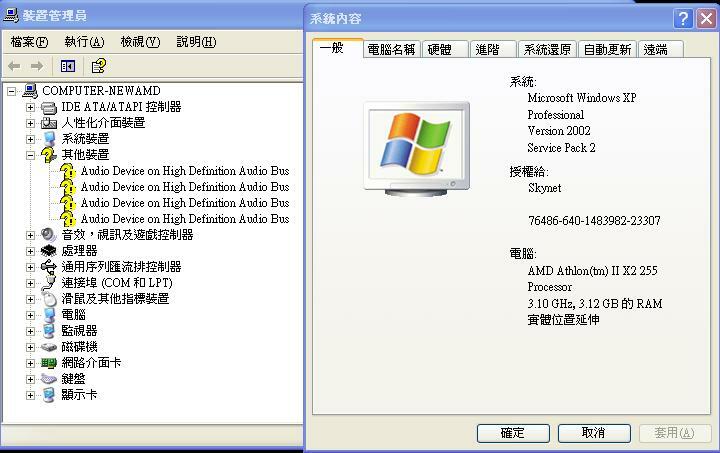 電腦領域 HKEPC Hardware » 系統故障 » Audio Device on High Definition Audio Bus 點裝?? Audio Device on High Definition Audio Bus 點裝?? GMT+8, 2019-4-24 11:53, Processed in 0.055150 second(s), 4 queries.